WhatsApp recently rolled out their enterprise business api for large customers but unfortunately getting approval from them is a tedious task for many organisations. WhatsApp also charge per messages based on the destination country and required pre-approved templates to send messages. We have invented a technology powered by Robotic Process Automation (RPA) which make use of your existing Android Phone. You just need to install a small application in your Android Phone where WhatsApp is running, that's it rest you can control your Android Phone & WhatsApp through our simple API & Webhooks. Whenever a new message received in your WhatsApp number we will trigger your Webhook with Mobile Number & Message Received. You can quickly filter the whatsapp active numbers with whatsapp number filter API, which helps you select the mode of communication with the user. No need to change your existing business number. You don't need to pay per message charges a flat monthly or yearly charges. You can send messages to any country without paying any extra charges. You can complete the integration and GO LIVE within 10 minutes. We are always within your Reach 24 x 7 Support through LIVE Chat. 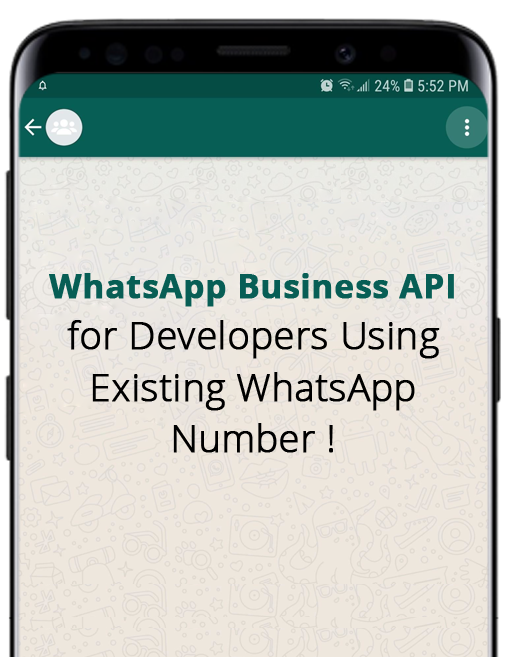 In between if you manage to get approval from whatsapp to start using the official business API, then you can easily migrate to our official whatsapp solution without changing your existing API infrastructure. Please note your whatsapp number and billing plan will change. $35 per month or $299 per year / per device - Unlimited Messages to Any Countries. Please find the below step by step process to get started with Picky Assist WhatsApp & SMS Automation. Create a Free account https://pickyassist.com on verifying the email address your account will be credited with $2 for testing the services. Then you have to create a project from the web control panel and acquire license key - > From the Left Sidebar Drop Down & Click "Create New Project"
Will i Get Blocked by WhatsApp ? It all depends on your usage patterns, if you send many messages to unknown contacts within a short time and have high spam reports by users then you are likely to get blocked by WhatsApp. If the users are interacting then blocking chances are very less. We have customers using the service for many months without blocking. What will happen if my number gets blocked ? If you are blocked by WhatsApp you need to contact them through the options available in the WhatsApp app after blocking. You can activate new number in your same devices - our license is not based on numbers its issued to your mobile devices so you can continue using the service by activating another WhatsApp number in the same number. Can WhatsApp Blocks My Number if i use with your software ? 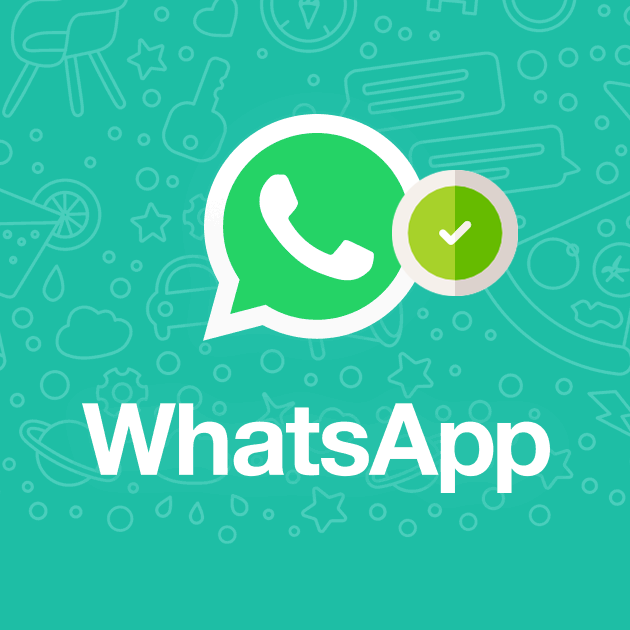 NO, we dont use any separate softwares / cloned apps which are banned by WhatsApp , we simply make use of your existing WhatsApp installed in your phone , It works in a same way how how Google Assist helps you to send a WhatsApp message through voice commands. How many messages i can send in a minute ? You can send 12-20 messages per minute using broadcast feature, our software has the option to configure delay between each messages, you can configure from 3 seconds to 1200 seconds. If you wish to send mass messages then we recommend to create more projects and distribute the message load across all the projects. For an example if you would like to send 100 messages in a minute then we recommend to create 4-5 projects and distribute the messages between all the projects. Is the API compatible with all programing languages and server operating system ? Is the service available to all countries? Can i send media files to WhatsApp users? Do I need a computer with internet always ? Why i need to install an app in order use your API? Picky Assist mobile application is the core module of the project which act as a middleware between your application and WhatsApp application installed in your mobile phone. Picky assist mobile application is seamlessly connected with picky assist cloud servers to automate the messaging services, i.e whenever a new message received in your mobile application picky assist mobile app push the details to your server and reply will be posted back to the corresponding messaging app. Without installing the picky assist app its not possible to automate the messaging services. Why the app is not available through play store ? Is it Safe to Use? List of Android Device & OS the app is compatible? Our mobile app is compatible 90% of smartphones running Android 5.0 or above. Still certain local phone manufacturer customise the android and may not fully compatible hence we highly recommend to test our app with your mobile phone before subscribing to any paid plans. The app is tested with all global manufactures phones and its fine tuned for Samsung, Asus, HTC, Redmi phones running Android 5.0 & 6.0. I am using iPhone will it work?